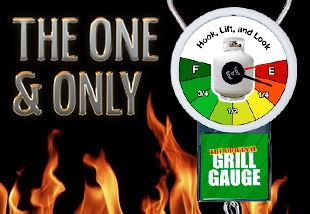 "If you use propane for your gas grill, then a Grill Gauge is a must!" - Dave Z., Marco Island, Fl. Copyright © 2013-2018 The Original Grill Gauge. All rights reserved.